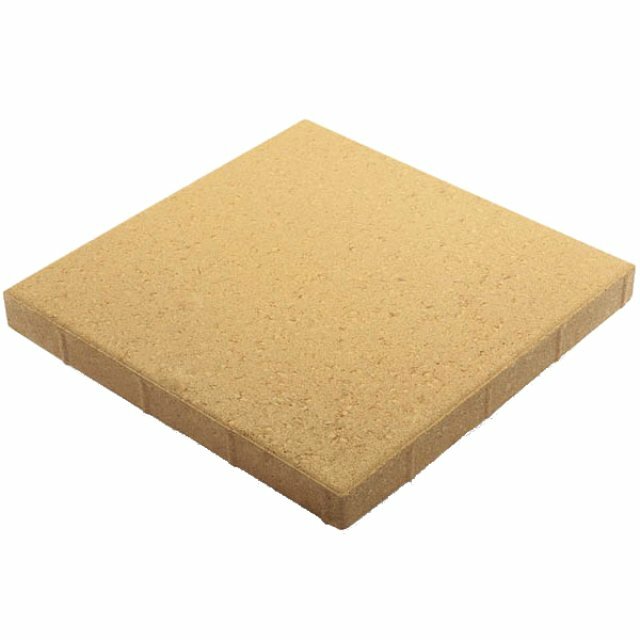 Trendstone Corner Fraser Coral retaining blocks can be built to a maximum height of 800mm on a roadbase levelling pad, 1000mm on a concrete footing, or 6000mm high with engineered reinforcement. Trendstone Corner Fraser Coral retaining blocks can be built to a maximum height of 800mm on a roadbase levelling pad, 1000mm on a concrete footing, or 6000mm high with engineered reinforcement. 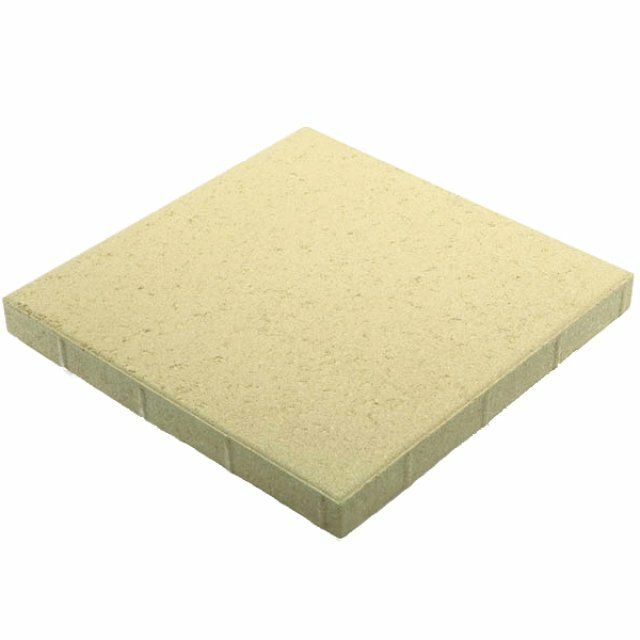 The classically chiselled appearance of these vertically stacked, mortarless blocks is achieved with a uniform bevel around the whole face. It is one of the most sought after segmental retaining wall blocks in Queensland. The Apex Trendstone is available in 2 standard colours and 3 beautifully detailed designer colours made with only the best graded sands that allow for vibrant, bright, pastel colours and subtle two-tone blends.